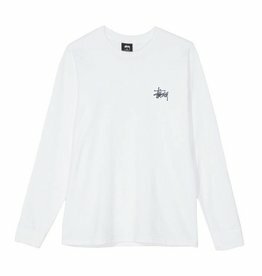 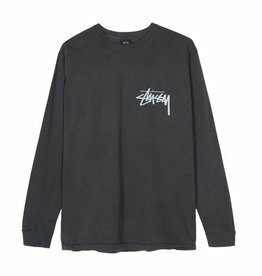 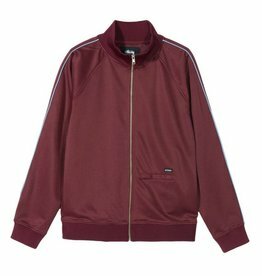 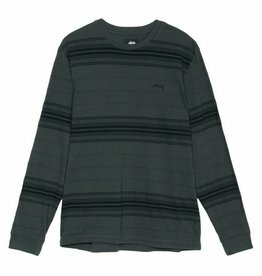 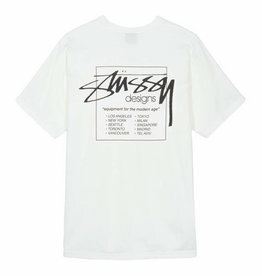 Shop Stussy at hiddenhype.com. 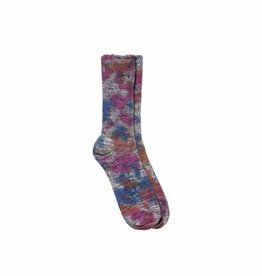 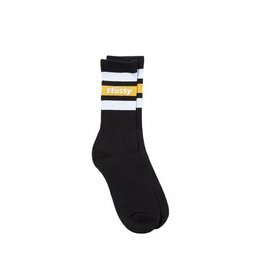 Enjoy free shipping and free returns. 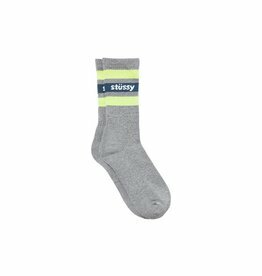 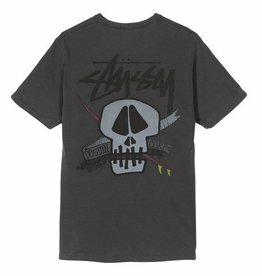 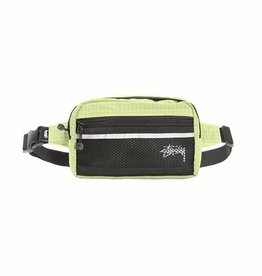 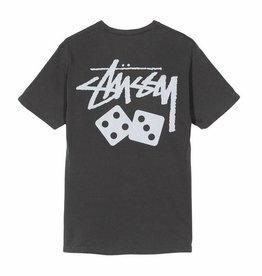 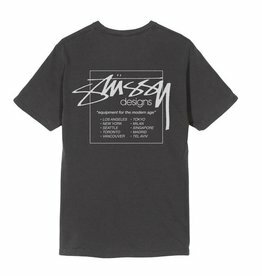 Stussy is a California street wear brand. 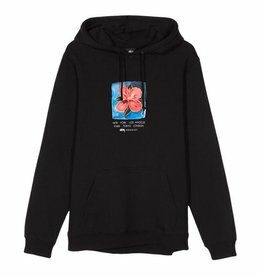 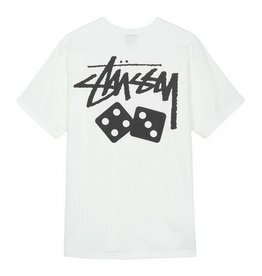 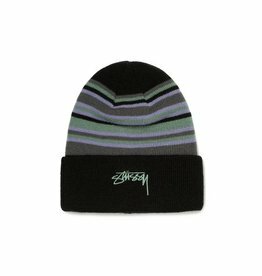 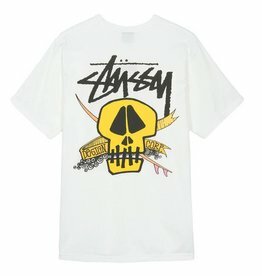 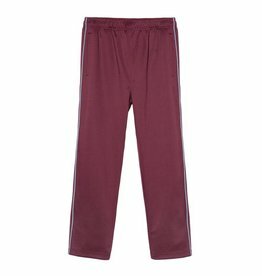 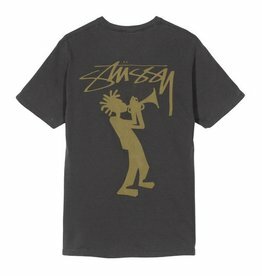 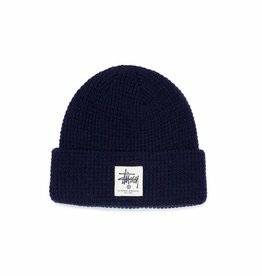 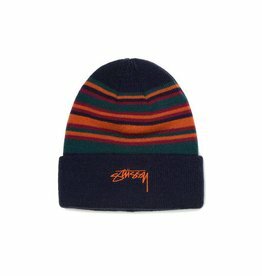 Shop Stussy at hiddenhype.com.&nbsp; Enjoy free shipping and free returns.&nbsp; Stussy is a California street wear brand.